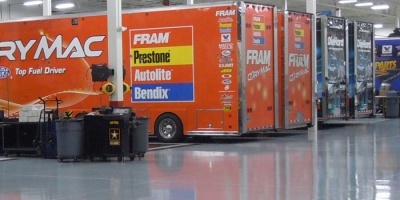 It’s no secret that the majority of racing facilities see an excessive amount of vehicle and foot traffic. 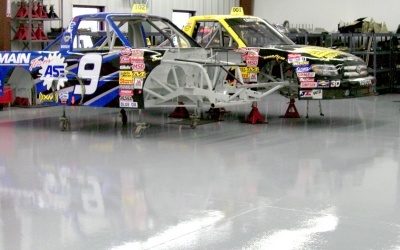 UCoat It has been named one of the most trusted floor coating companies in the Racing Industry, with installations in professional shops like Brad Keselowski Racing, Germain Racing, and Johnson Enterprises. 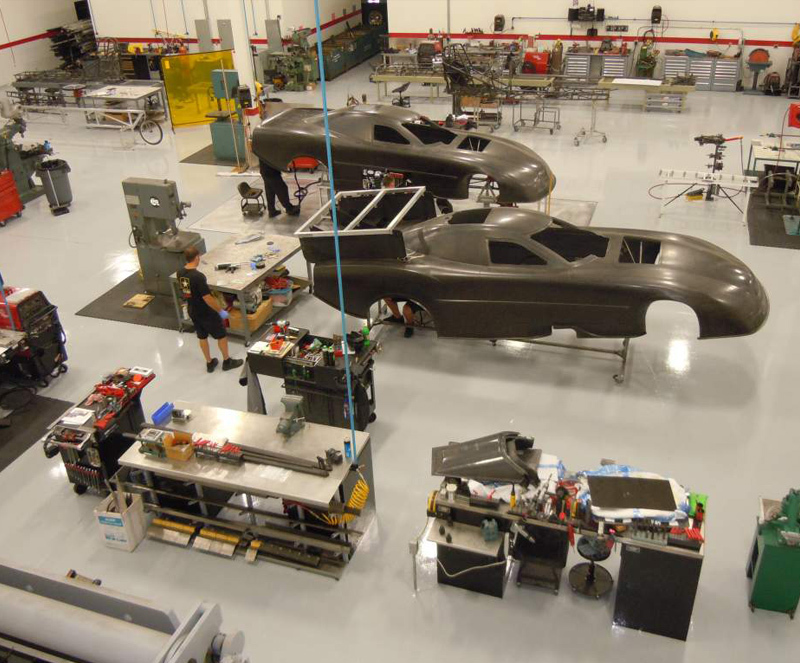 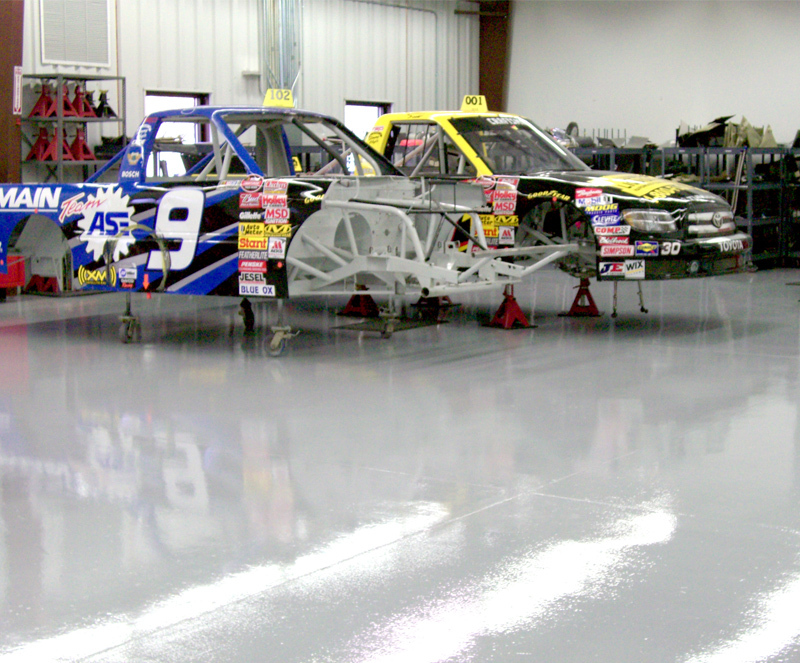 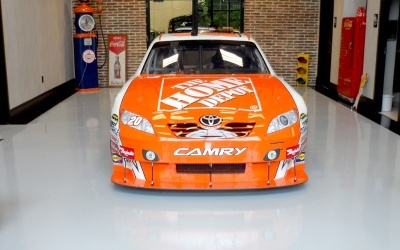 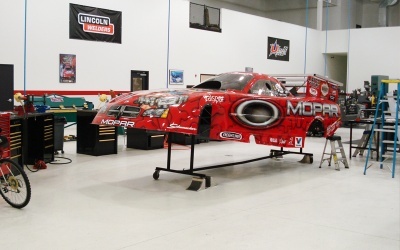 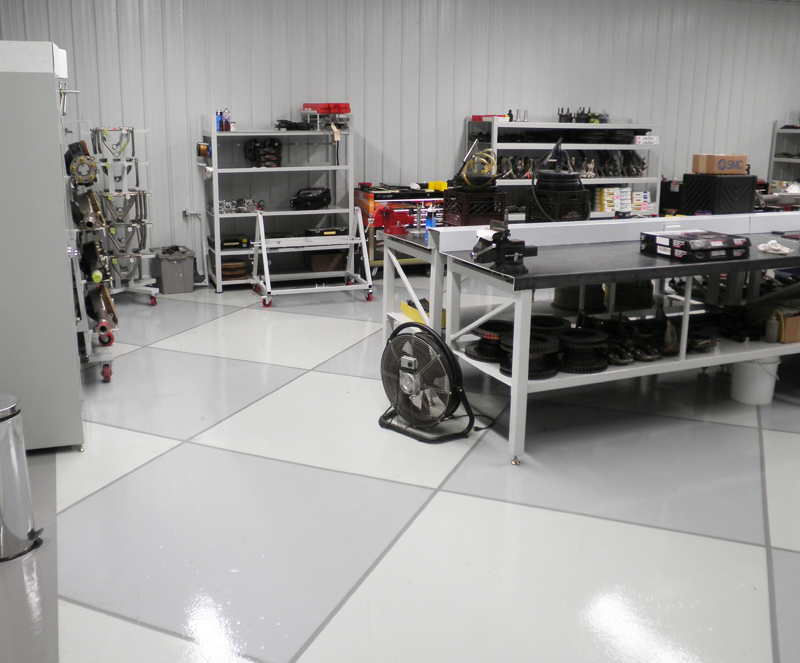 No matter what area in your race shop, UCoat It commercial-grade floor coating systems are the perfect solution. 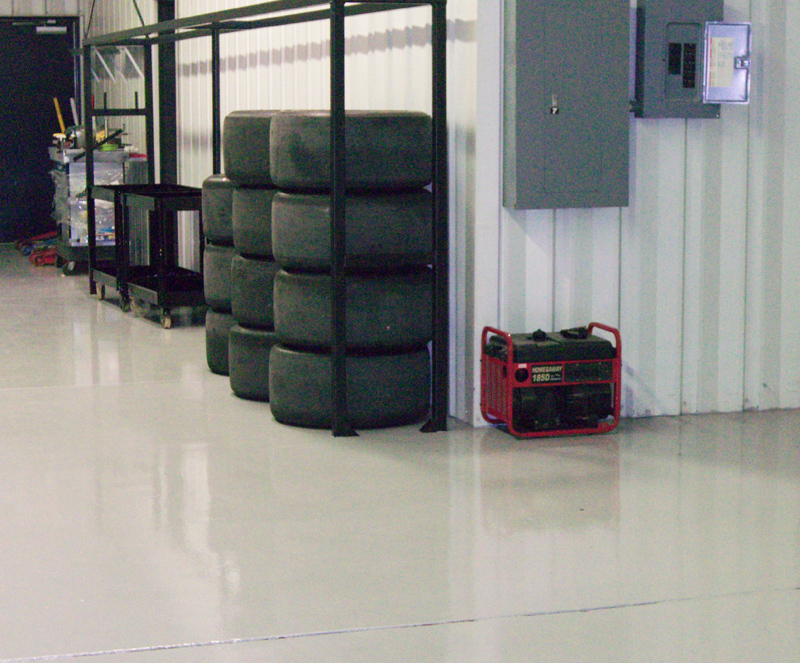 Welding, high amounts of foot and vehicle traffic, and floor jacks are common throughout fabrication shops. 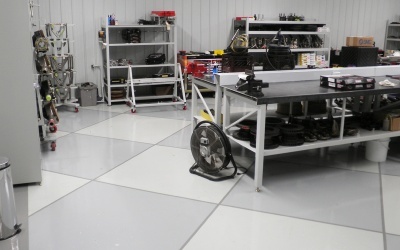 Installing a UCoat It commercial-grade floor coating will protect your shop against the wear and tear of daily work, all while ensuring durability and abrasion resistance. 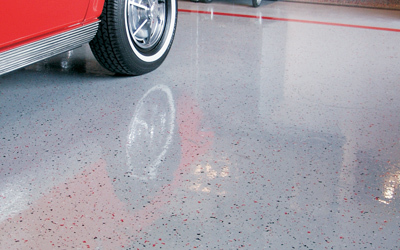 Keep your floor protected against hot sparks, metal shavings, and dropped tools. 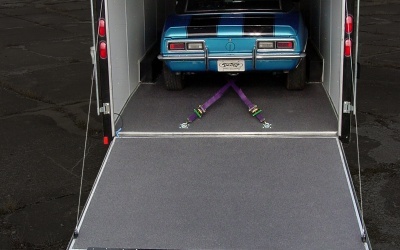 Variety of color and flake options allows you to match any color scheme or car. 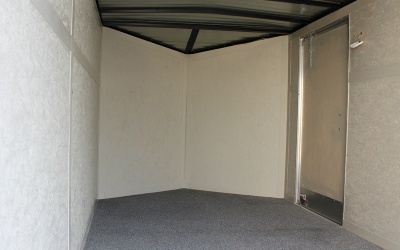 Easy Installation We offer systems that are odor free, easy to install, and fast drying allowing for minimal downtime. 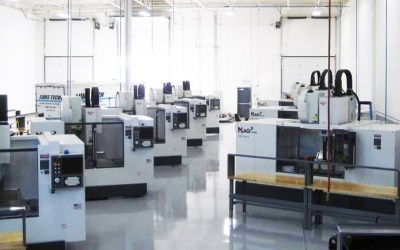 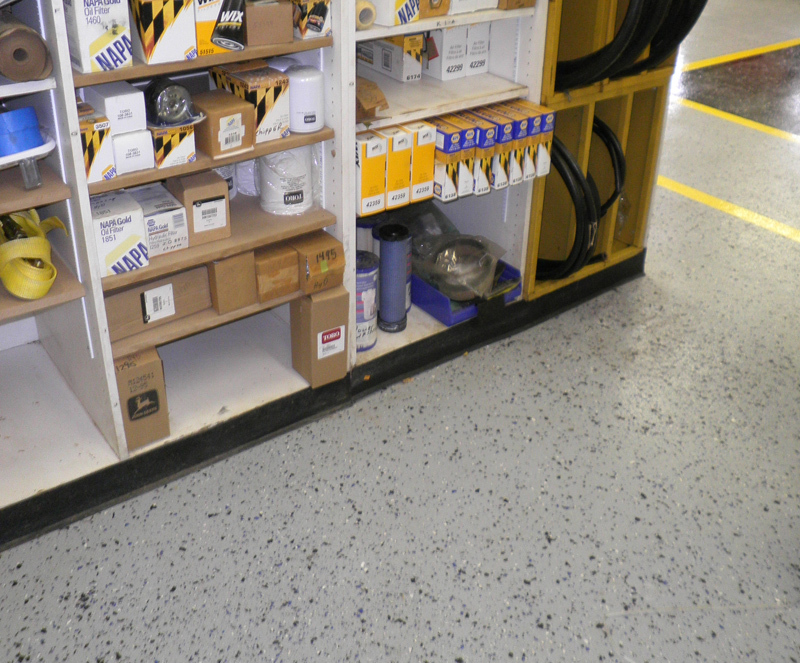 The areas where parts, tools, and other equipment are kept are usually dark, dirty and musty. 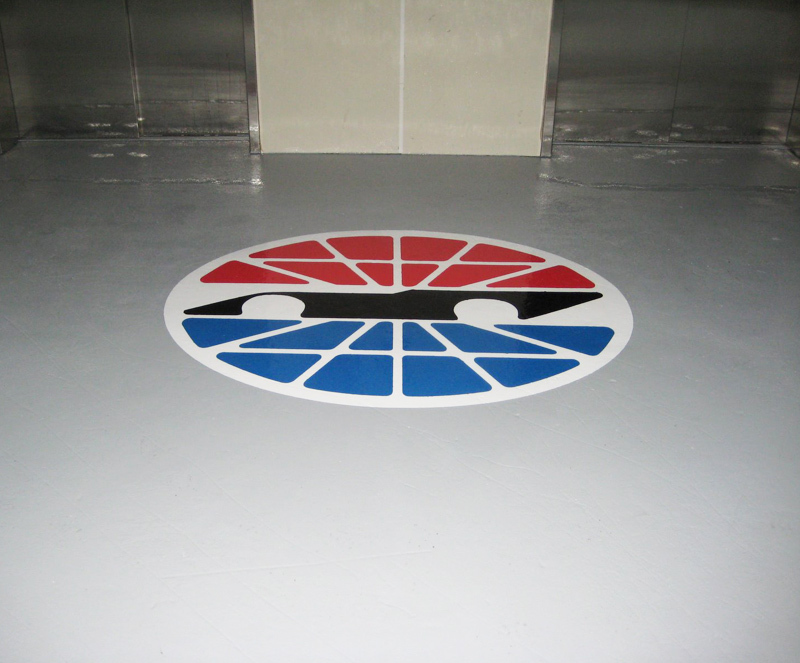 Brighten up any storage unit with an easy to clean and chemical resistant floor coating with UCoat It. 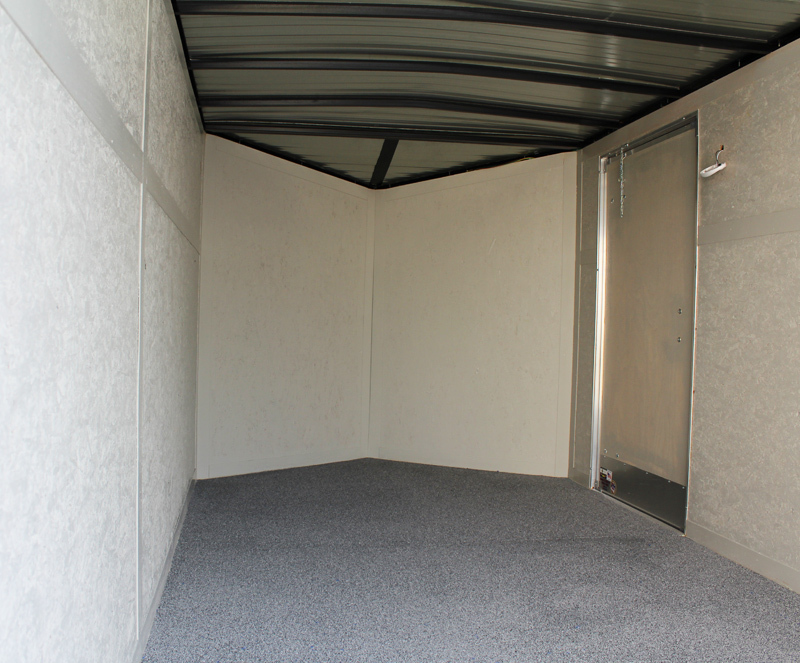 Our water based systems are odorless, which makes them perfect for any area with poor ventilation. 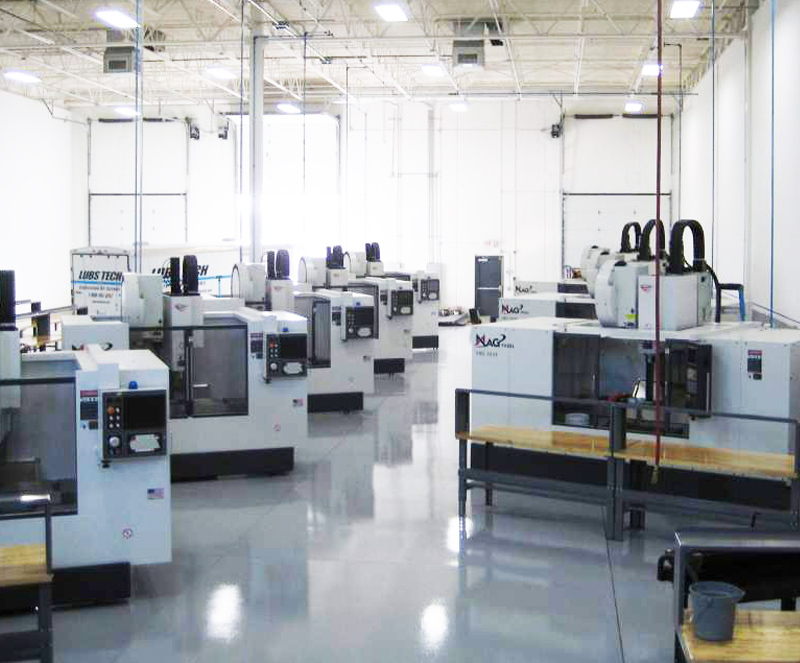 Help increase the efficiency of your lighting systems 35%-45%, making for a brighter environment. 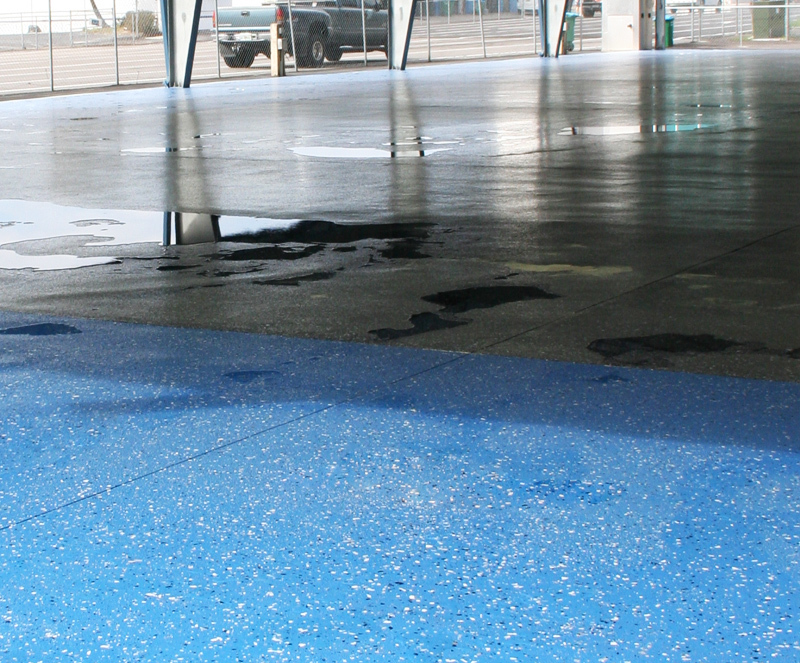 The life span of your substrate can be shortened from numerous automotive chemicals, heavy foot and vehicle traffic, and dropped tools. 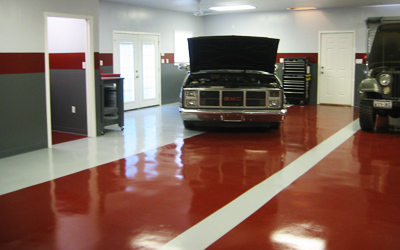 Designed specifically for automotive use, UCoat It’s commercial-grade floor coatings will keep your shop clean, professional, and protected. 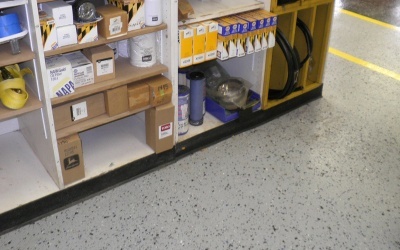 Protect your shops floor from gas, oil, and other chemical spills that can damage your substrate. 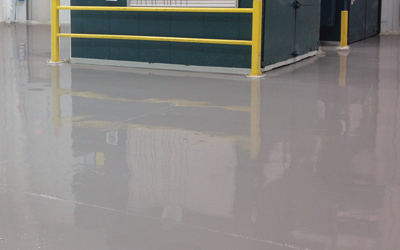 All floor coating systems come with a warranty that protects against lifting, peeling and blistering. 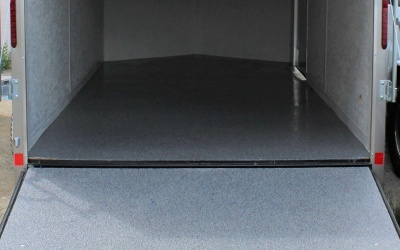 Never worry about the condition of your trailer floors when on the road with UCoat It. 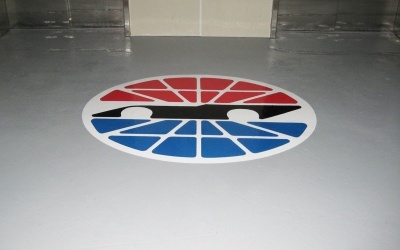 Applying one of our floor coatings to any trailer of any size will give you an all-around professional look. 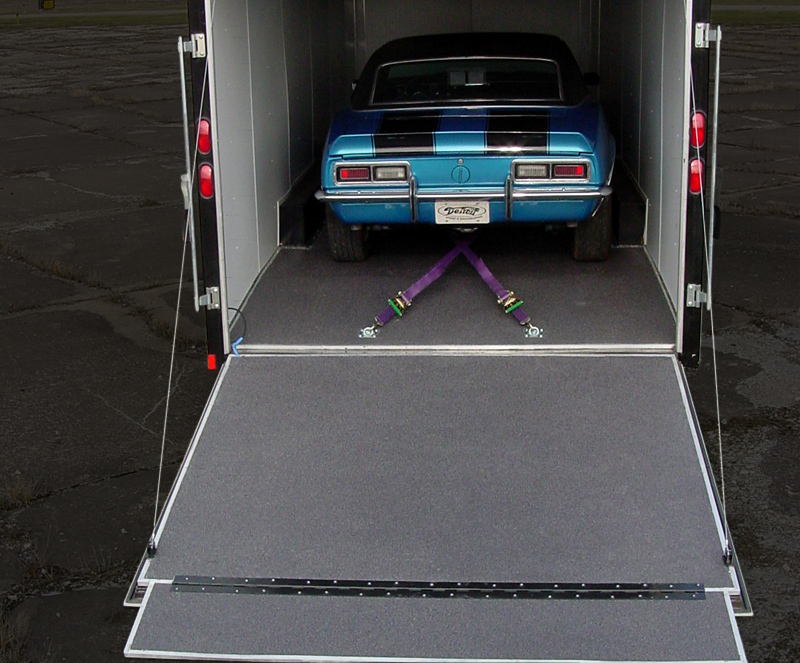 Transform your trailer with a chemical resistant, protected, and lifetime warrantied floor. 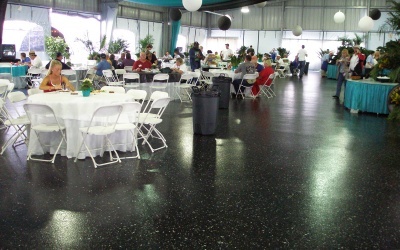 Easy to clean and maintain while lengthening the lifespan of your floors. 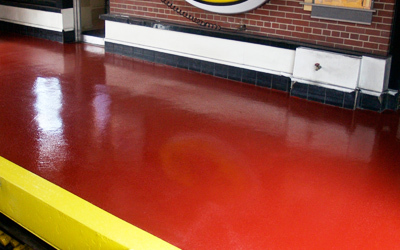 Adds an abrasion resistant, glossy and vibrant look to any area. 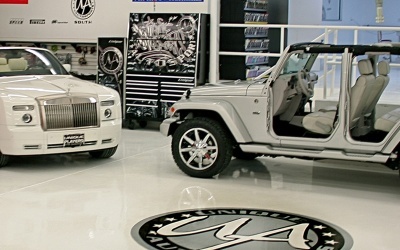 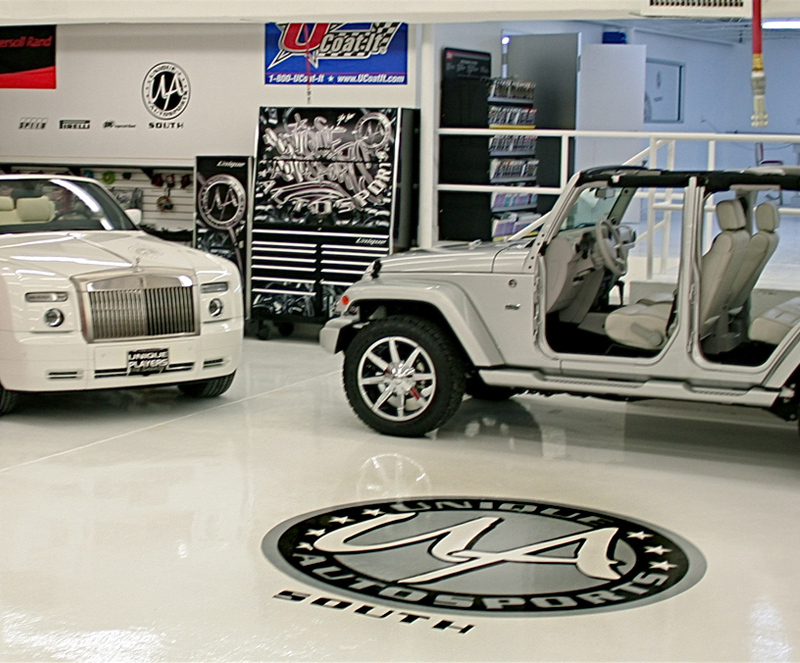 Get the ultimate showroom finish with UCoat It. 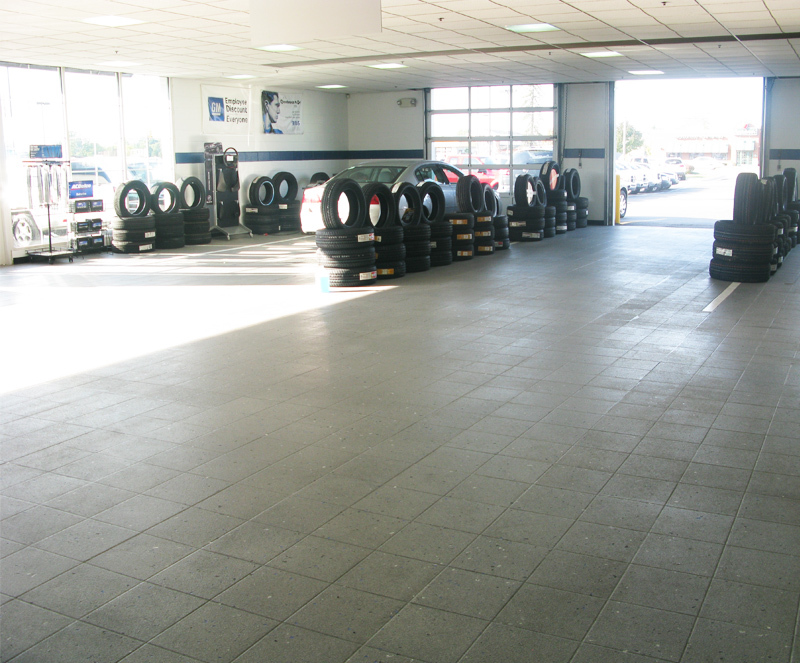 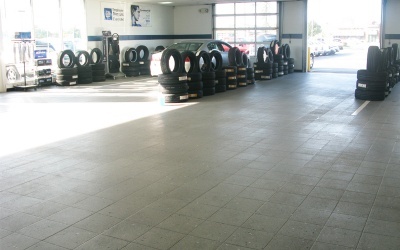 Our commercial-grade floors will give you a professional, non-slip, and easy to clean finish. 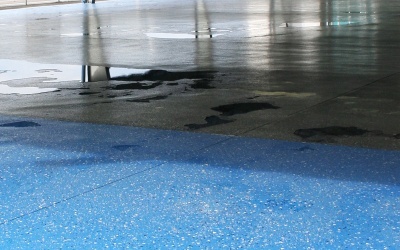 With a variation of different products, UCoat It has a system that will fit your ever need. 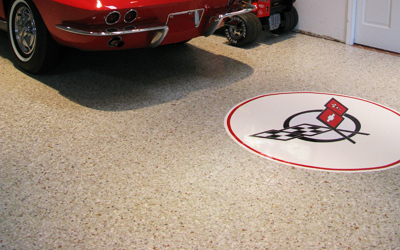 Showcase your cars with a floor that shines! 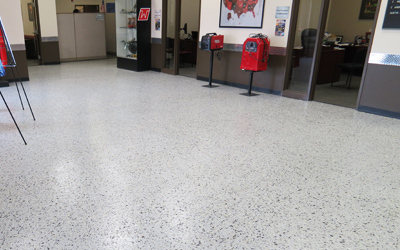 Variety of colors and flake options allow you to match any color scheme. 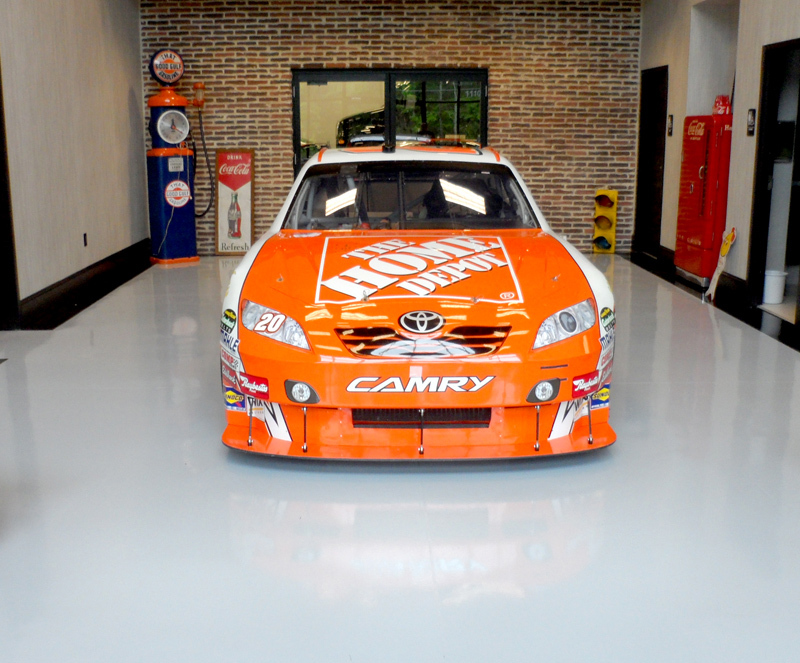 Brighten up your showroom with a reflective finish that will shine. 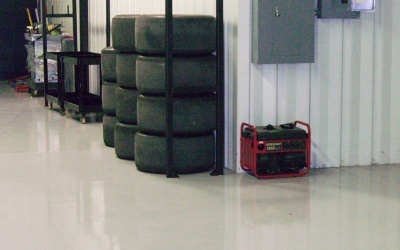 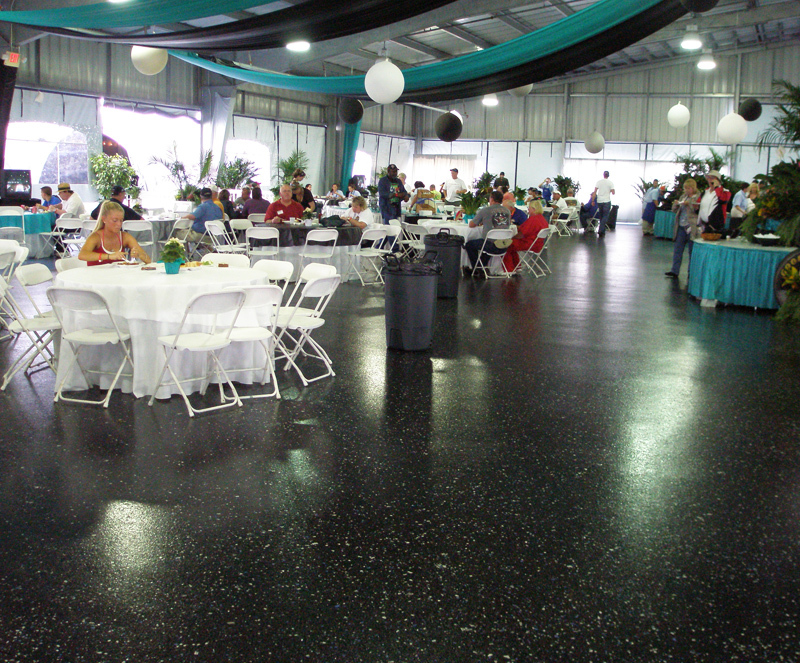 UCoat It offers a variety of different flooring systems that can be used throughout the race track. 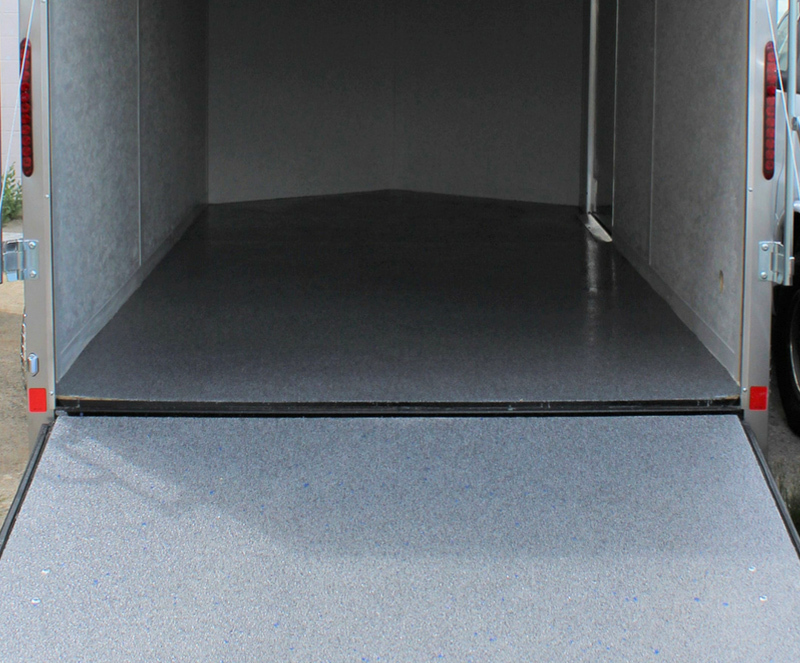 Optional anti-microbial compound prevents the growth of bacteria and micro-organisms, ultimately leaving your facility cleaner and protected. 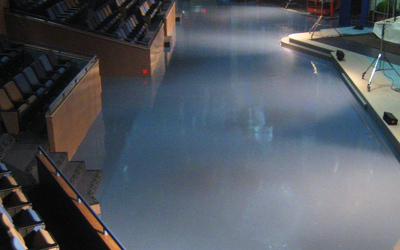 Water based clear coats are great for indoor areas with poor ventilation.